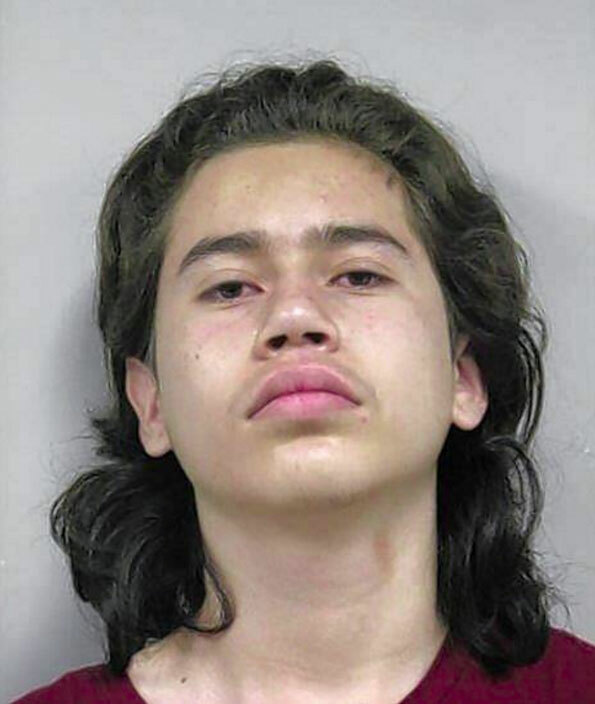 Palatine police have arrested Diego Garcia-Cordero, age 16, of the 0-10 block of Dundee Quarter following the shooting of two teens in the block of 1100 East Randville Drive. Diego Garcia-Cordero faces three counts of attempted murder and two counts of aggravated battery with a firearm, according to Palatine Police Department. Diego Garcia-Cordero was transferred to the Cook County Juvenile Detention Center in Chicago to await a bond hearing. Police were called to the Randville Condominium clubhouse in the block of 1100 East Randville Drive about 10:51 a.m. Friday to a report of shots fired with two people down in the street. When police arrived, they found two male victims with gunshot wounds in the legs. Both victims were transported to hospitals after treatment at the scene. One victim was transported to Northwest Community Hospital in Arlington Heights, and one victim was transported to Level I Trauma Center Advocate Lutheran General Hospital in Park Ridge. Their injuries were not believed to be life-threatening. According to several witness, who did not want to be identified, two teenage boys were sitting under a pine tree in front of the clubhouse, and were approached by three high school ated girls and two high school age boys, all wearing backpacks. The witness reported hearing five to six gunshots. Police reported the shootings were isolated and gang-related. Dundee Quarter is north of the crime scene by a little over one-half mile near Dundee Road and Baldwin Road. Diego Garcia-Cordero Palatine shooting suspect.